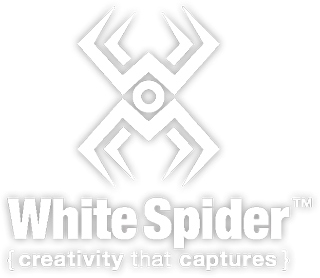 Press – White Spider, Inc. Cast Your Vote – Win a Print! I have a handful of images submitted to The Weather Channel photo contest and I need your votes!!! If I win, I will give away a 20 x 30 metal print of your choice …. a $400 value!